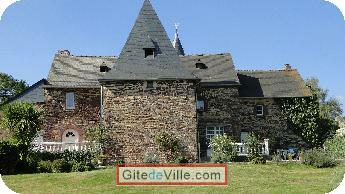 Vacation Rentals - Holiday Rental ads in the city of Saint-Thurial in France for Tourism. 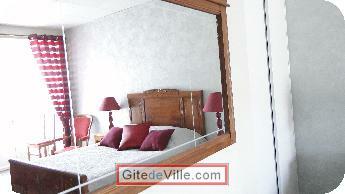 Bed and Breakfast of 22 m² in Saint-Thurial for 2 peoples. Lali and Jean-Paul welcome you to their sixteenth century britany manor. Spend a few days in a bucolic setting. In the countryside, on the edge of a small wood on the borders of broceliande. Comfortable room, bathroom, private terrace overlooking a large park. Gourmet breakfast served on the terrace or by the fireplace. Last Ads update : 09/15/2014. Owner of an urban accomodation or B&B to rent in Saint-Thurial ?